for $1,090,000 with 3 bedrooms and 2 full baths, 2 half baths. 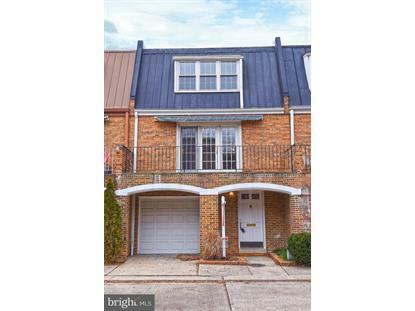 This 2,250 square foot townhouse was built in 1966 on a lot size of 0.04 Acre(s). RARE OPPTY. TO OWN THIS 3 BR; 2 FULL, 2 HALF BA; ELEGANT (MASONRY) FEDERAL TOWN HOUSE WITH LARGE FOYER, SPACIOUS SEP. LIV RM AND BANQUET SIZE DIN RM. WITH BIG BALCONY. WONDERFUL LARGE PATIO/GARDEN OFF WARM ENTERTAINMENT ROOM WHICH HAS WOOD BURNING FIREPLACE! LOVELY VIEW OUT BACK! THEY DON'T BUILD THEM LIKE THIS ANY MORE! MASONRY TOWN HOME WITH MASONRY PARTY WALLS. BEAUT. HARDWOOD FLOORS, SKYLIGHT! BIG BAY EXTENSION IN LIVING ROOM. BATHROOMS EVERY LEVEL. PARK "BY DEFAULT" FOR 2 EXTRA CARS RIGHT BY YOUR FRONT DOOR! COME IN AND SEE FOR YOURSELF HOW WONDERFULLY BIG THIS HOME IS! TAX RECORD NOT CORRECT - NONE OF THIS HOUSE IS BELOW GRADE!! YOU WILL NOT FIND A BETTER PROPERTY FOR THE MONEY IN SUCH A GREAT, MAGNET LOCATION. JUST 3 BLOCKS TO 2 BILLION DOLLAR WHARF. WALK TO U.S. MALL & FEDERAL OFFICES, BASEBALL & SOCCER STADIUMS AND ARENA STAGE. 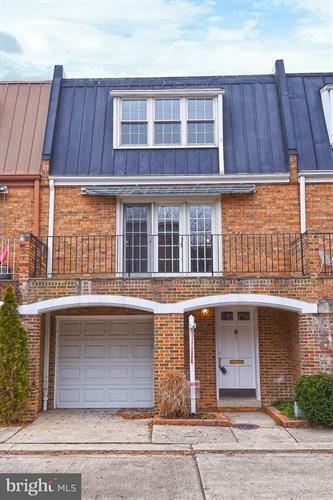 ACROSS RIVER FROM REAGAN AIRPORT & CLOSE TO UNION STATION. SHORT WALK TO SAFEWAY, CVS; METRO - CONVENIENT!